Covered employers in Los Angeles will need to review job applications and other hiring and employment documentation. The City of Los Angeles has passed the “Fair Chance Initiative for Hiring (Ban the Box)”, a new ordinance that limits the use of criminal history information by Los Angeles employers and also imposes a new poster requirement. The ordinance will become effective on January 22, 2017 (31 days after the ordinance was published). However, there is a six-month grace period before penalties and fines kick in on July 1. The ordinance applies to all employers that are located or doing business in the City of Los Angeles and that employ ten or more employees. Covered employers are prohibited from asking about criminal history on job applications. An employer is also prohibited, at any time and by any means, from inquiring about or requiring disclosure of an applicant’s criminal history unless and until a conditional offer of employment has been made. After a conditional offer has been made, employers are required to follow certain procedures and restrictions before using any conviction history information to make decisions about employment. Employers covered by the new ordinance need to review job applications and other hiring and employment documentation. A new poster will also be required. Look for more information on HRCalifornia as the notices and other information becomes available. In 2014, San Francisco passed a similar Fair Chance ordinance. On a related note, legislation enacted this year (AB 1843) and in effect on January 1, 2017, prohibits employers from inquiring into an applicant’s juvenile convictions or using such convictions as a factor in determining any condition of employment. 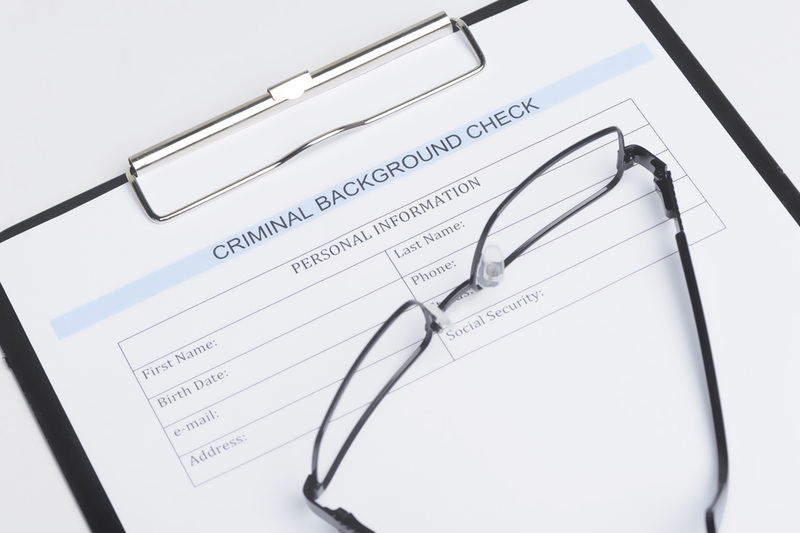 CalChamber members can learn more about background checks and employment from the HR Library’s Obtaining Criminal History page. Not a member? Learn more about what HRCalifornia can do for you.